Hey guys! Time to check out what was Hot this Week on Vevo! 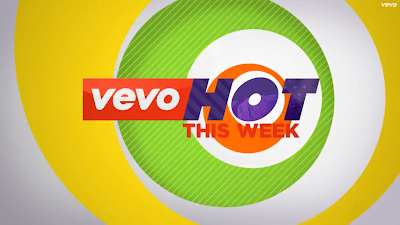 This week we have new videos by Machine Gun Kelly & Hailee Steinfeld, Kygo & Selena Gomez, ZAYN, Fall Out Boy, and more!